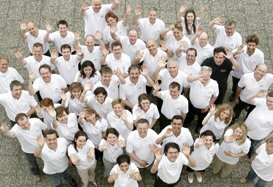 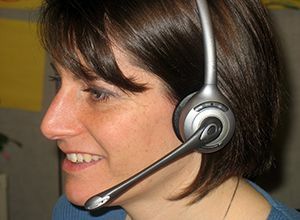 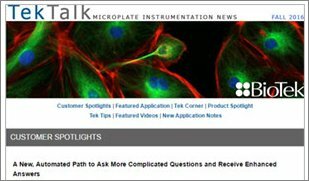 Review past issues of TekTalk, BioTek's complimentary quarterly e-newsletter, below. 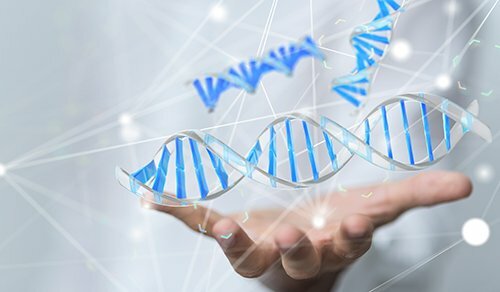 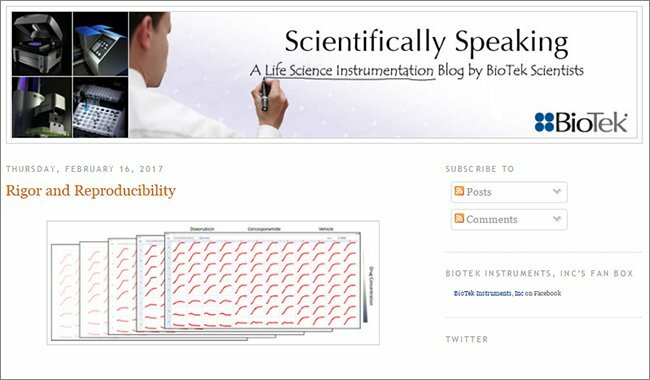 If you are not currently subscribed, you may sign up now to begin receiving the latest life science instrumentation news. 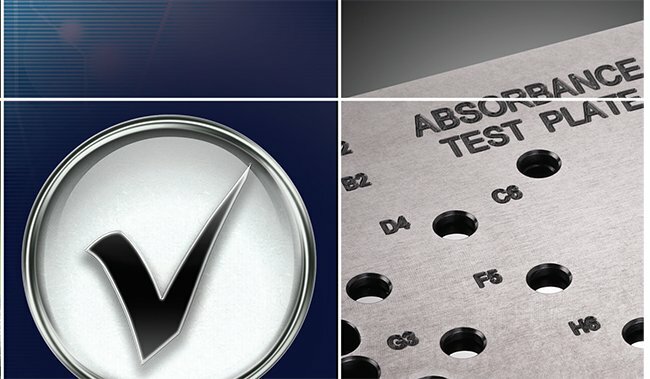 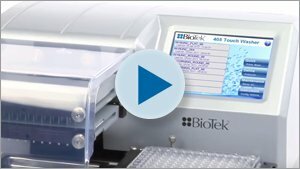 BioTek's 800 TS/50 TS Giveaway Winner Announced! 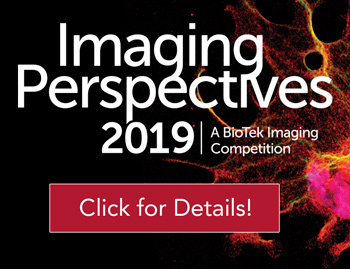 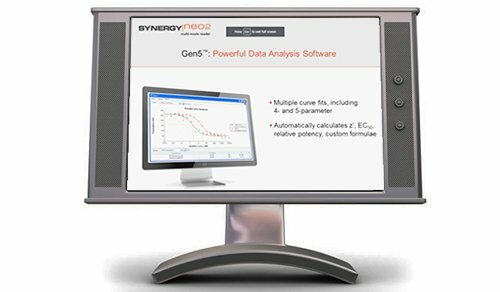 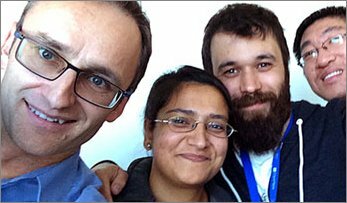 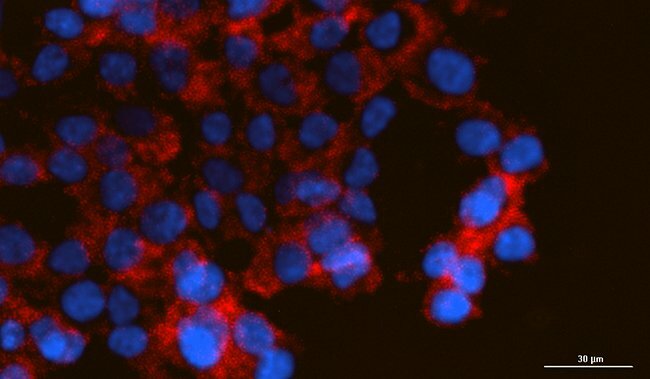 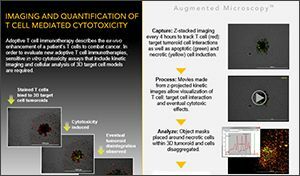 Upcoming Webinar: "Quantitative Intracellular and Intranuclear Spot Analysis Using Digital Microscopy"
Featured Products: Micro-Volume Analysis. 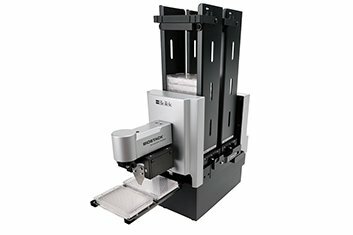 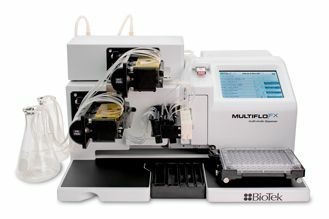 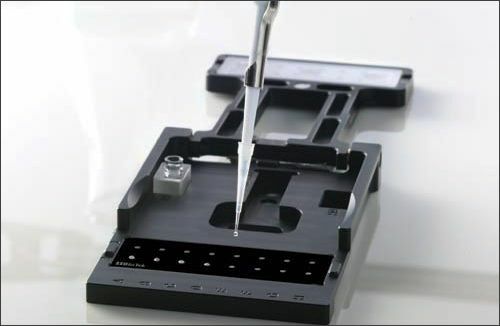 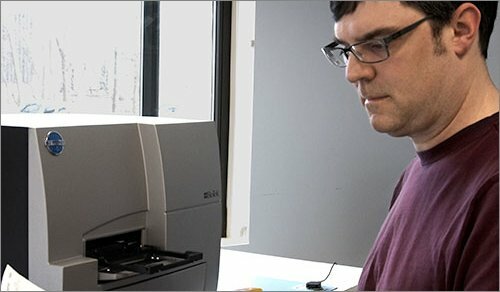 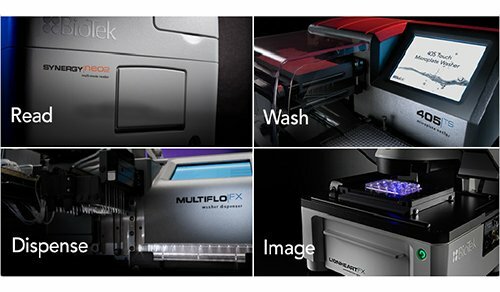 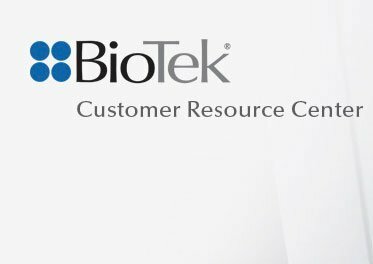 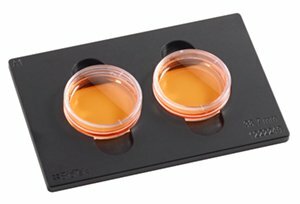 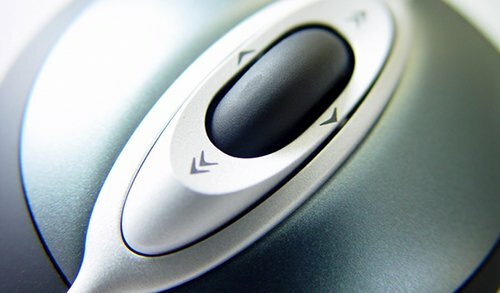 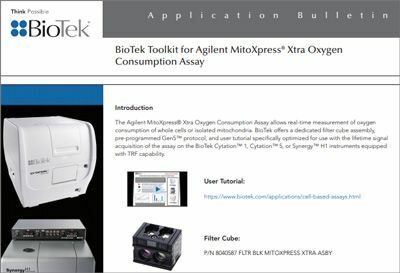 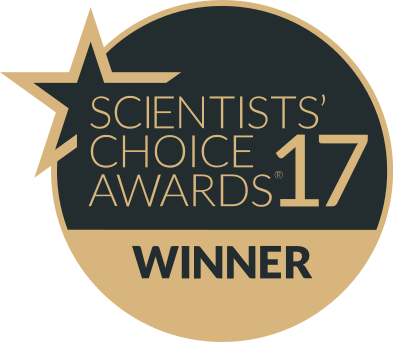 In your BioTek Microplate Reader! 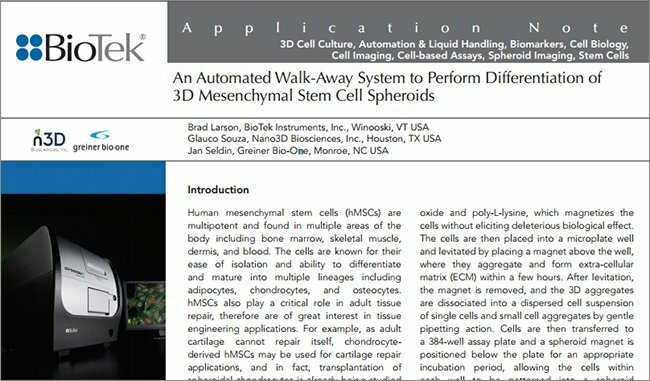 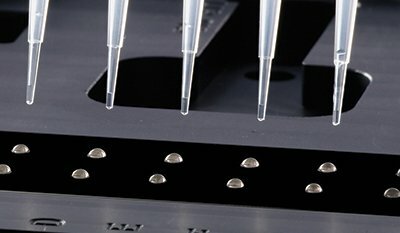 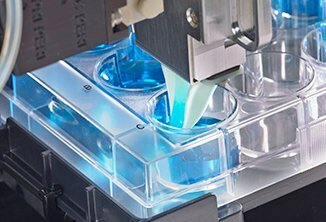 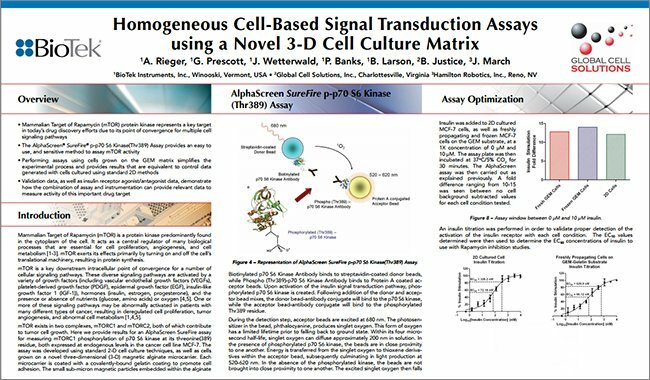 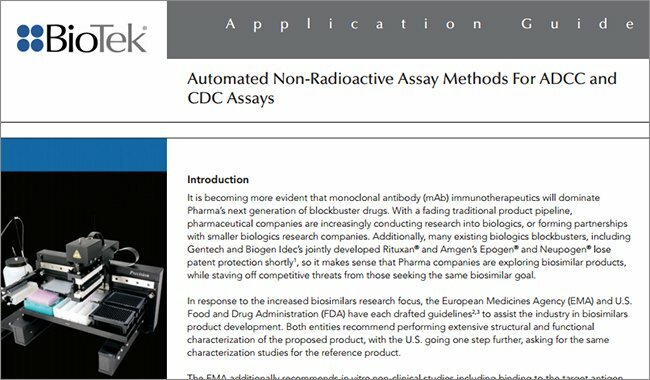 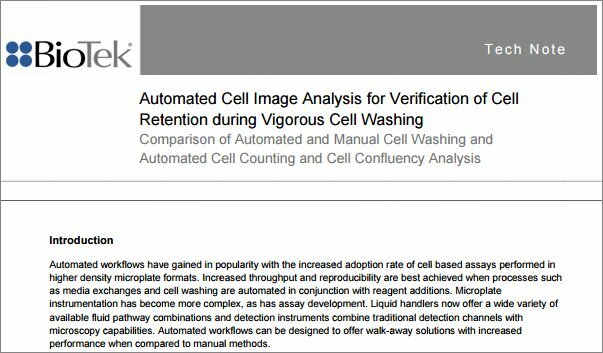 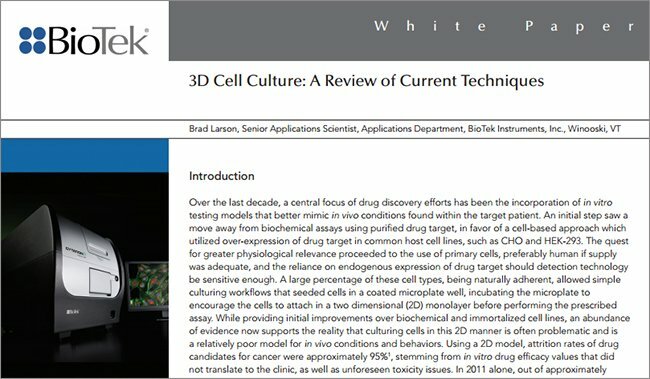 Upcoming Webinar: "3-Dimensional Assays: What Must Be Done for Setting Up and Validating for Downstream Microplate Reader and Imaging Applications"
Upcoming Webinar: "Combining Automated Liquid Handling, Cellular Microscopy and Magnetic Bioprinting to Create Walk Away 3D Oncology, Stem Cell Differentiation, and Toxicity Procedures"
Upcoming Webinar: "Kinetic Proliferation Assay Using High Contrast Brightfield Imaging"
Customer Spotlights: A New, Automated Path to Ask More Complicated Questions and Receive Enhanced Answers - Dr. Sachin Katyal, University of Manitoba and CancerCare Manitoba & A Simple Yet Powerful Method for Measuring Real-Time Kinase Activity - AssayQuant Technologies, Inc. 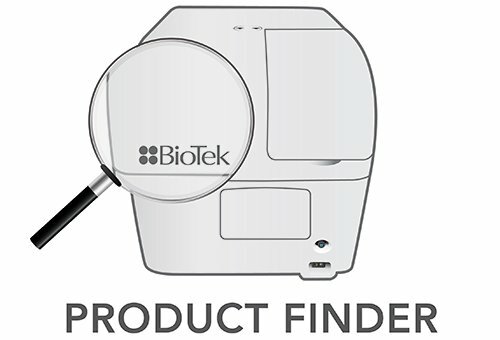 Featured Products: New! 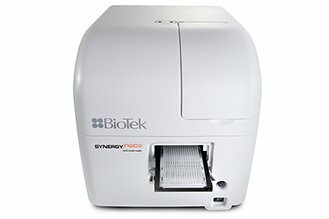 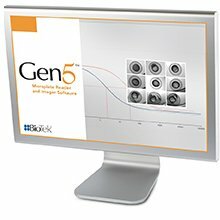 BioSpa 8 Automated Incubator & Gen5 2.09 Released!